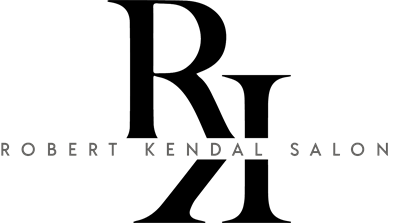 At Robert Kendal we offer a Student Id Card Program. When you purchase 4 hair cuts at regular price, the fifth is FREE! Cards are available for infants through high school senior. Refer a new client to our salon and you will receive a $5 gift certificate to use towards a service or professional salon products. At the Robert Kendal Salon and Day Spa we provide a variety of Bridal Packages for the Bride-to-be and Bridesmaids to choose from. For more information please see our service menu. 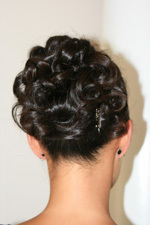 Click on the link below and scroll down to "Bridal Services." New Bridal Packages available now! If our hours of operation do not match yur wedding day needs please call us and let us try our best to accommodate you. 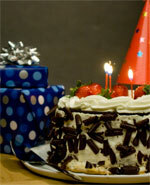 Don't know what to do for your child's next birthday party? Let the professionals at the Robert Kendal Salon take care of it. Bring your daughter and her friends to the salon where our trained staff will make them feel like princesses. Each girl will have their hair done, nails painted, and receive a small party gift bag. For more information, email or call us today! © 2019 Robert Kendal Salon, All Rights Reserved. Unauthorized duplication is prohibited.